Dresden is a city in Germany that is the capital of Saxony, one of the German states. During the Second World War, Dresden was heavily bombed by British and American forces. The bombings were completed in an attempt to halt the German advances, but the raids were considered controversial then, and remain so now. The bombings of Dresden took place over four separate raids in 1945, between the 13th and 15th February. The raids involved many soldiers, with 722 British RAF bombers and 527 USA Air Force bombers. 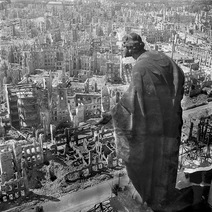 Combined the British and American air forces dropped an unprecedented amount of explosives, with almost 4000 tons of bombs dropped on Dresden. As a result of the bombings, almost 2000 acres of the city was destroyed, and approximately 25,000 people were killed. However, the exact death toll is unknown as the German government at the time falsified the casualty figures. After the initial raids, a few other random attacks occurred, mainly in an attempt to disrupt the railroads and thus prevent travel. There were few reported deaths from these subsequent raids. It was questioned whether the bombing of Dresdon was justified, and as a result, the bombing has became a debated topic in World War II history. The USAAF defended the bombing as justified as they said that the attack helped to limit transport and communication links that had been instrumental in the German war effort. Since the war, researchers have supported some aspects of the raids, but have said that others, such as the bombings of homes and bridges outside the city center were not necessary. 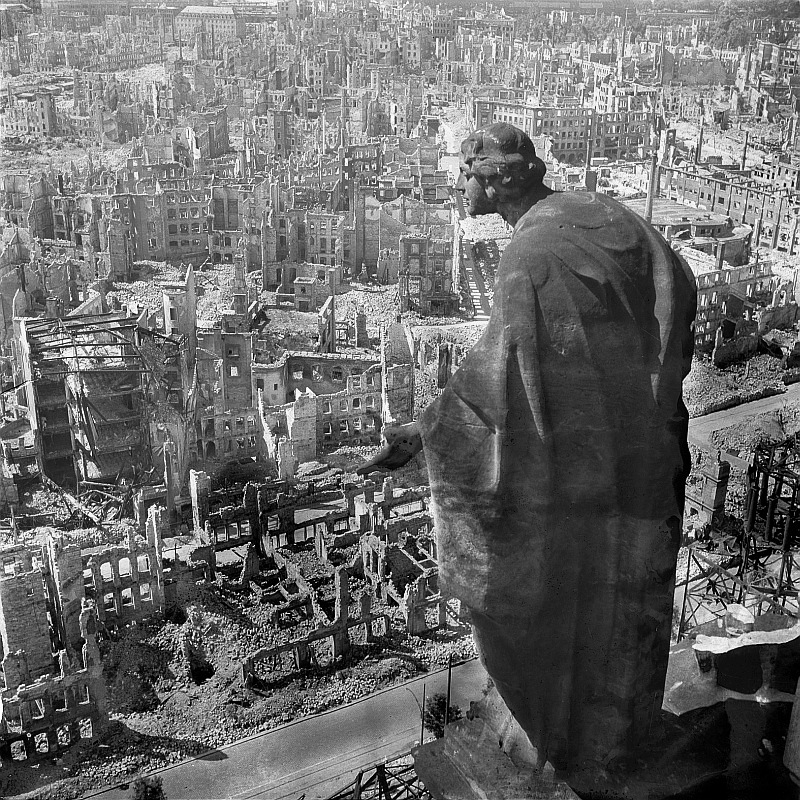 Some critics of the bombing of Dresden have since stated that the city had no military significance and that the attack by the British and American forces was not proportionate with what their military gains.